the bulk of our work, from domestic/residential cleans to contract and commercial buildings. Both our domestic and commercial customers receive the same level of detail, and standard as you would come to expect. Our cleaning is done mostly via our van system with onboard water treatment supply, using carbon fibre water fed poles to reach the most demanding of cleaning tasks. All our cleaning practices are the same for every customer, i.e. we don’t just clean the glass, we also clean frames, sills, and doors as a matter of course. However we can and do still use traditional cleaning techniques such as mop and blade (squeegee) if the customer so desires, but this can only be performed at ground level, as we no longer use ladders due to the increased safety risk. We are offering Free Window Cleaning to all new domestic customers throughout 2017. Conservatory roofs are cleaned using our pure water system, with the addition of non-bio detergent on heavily soiled roofs to break down the algae. As cleaning your conservatory roof is usually an annual event, it needs the attention to detail that only we can give. You will truly be amazed at what a difference this can make to your property alone. 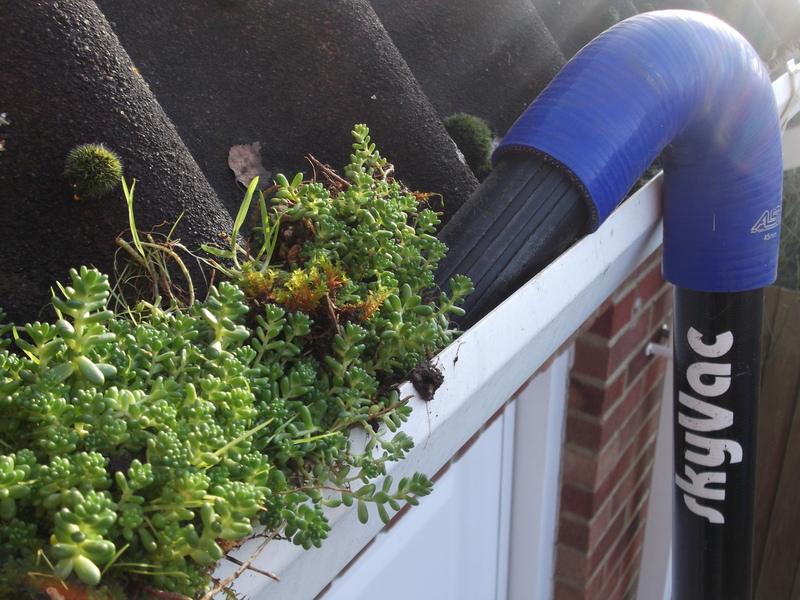 We can now clear your gutters from the floor, using our SkyVac System. It works by connecting specially designed carbon fibre tubes to our industrial vacuum, to create suction so powerful it can work up to heights of over 65ft. This service is offered to domestic homes and commercial premises where fouled gutters are causing overflow issues. We first check to see where the problem is using cctv then advise on the course of action needed. The CCTV inspection is totally free of charge (to our existing customers) and you’re under no commitment to use our services after any blockage has been detected. 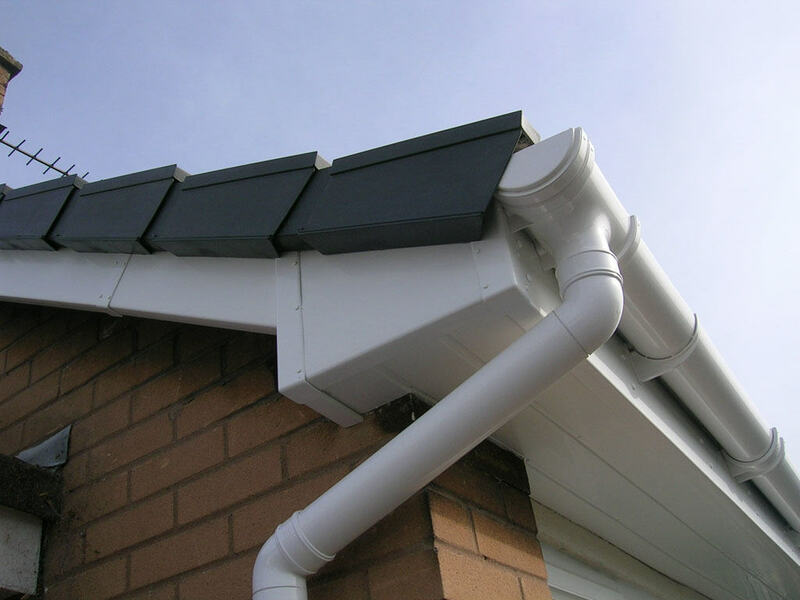 Gutters, Fascias, and Soffits get grubby just like windows and conservatory roofs, so why not give your property an instant facelift with our safe cleaning practices on your gutters and soffits. As with conservatory roofs we use a non-abrasive non-bio detergent to help breakdown the dirt that is coating your UPVC surfaces, bringing them back to life and looking like new again. Like/Share our page for new offers. © Ultra Clean 2019. Allegiant theme by CPOThemes.